The Atlas Edit | Only honest travel guides. The only gift guide you’ll ever need for the best gifts for travelers that we’ll actually love! 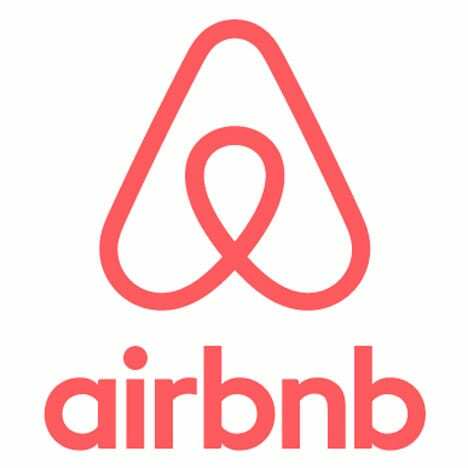 Find out where to stay in Salzburg including best areas, as well as the best Salzburg hotels and accommodations for every budget. When you think of Salzburg, two things come to mind: Sound of Music and Mozart. Find out the most awesome things to do in Salzburg and even some easy day trips you can take around the region that will be perfect for any amount of time you have here! 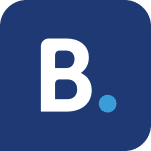 In the time that I’ve been away, I was secretly hoping that my blog could just go on autopilot and still generate views and whatever income possible. 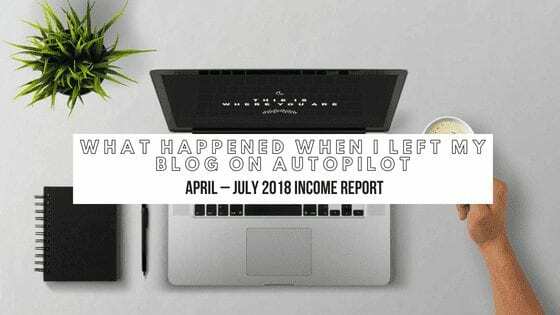 Well, here I’ll reveal what happened when I left my blog on autopilot from April to July! 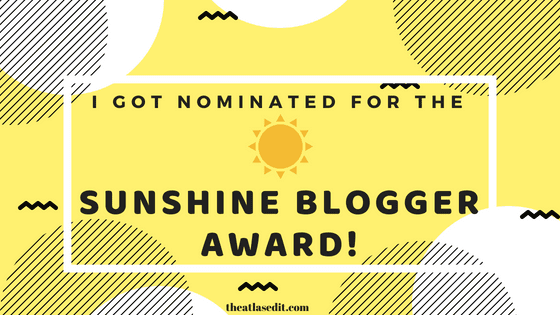 I’ve been nominated for the Sunshine Blogger Award! Find out what the Sunshine Blogger Award is all about, the rules, and who my nominees are! With the rise of K-Pop, K-Fashion, K-Skincare, K-Drama, K-BBQ and K-ERR’THANG, it’s not long before Korea takes over the world. Maybe, maybe not. On a hunt for some good ol’ kimchi, the secret behind immaculately flawless skin and insanely pretty beautiful men, I embarked on a 2-week journey through South Korea, from the volcanic island of Jeju to the bustling city of Seoul. Follow along as I, the FOMO traveler, take you on a 2-week journey through South Korea, and hopefully, you’ll be able to DIY your own perfect 2-week itinerary too!